Workplace mediation is very practical and effective tool to allow your employees to air and resolve workplace conflict and re-build working relationhips. 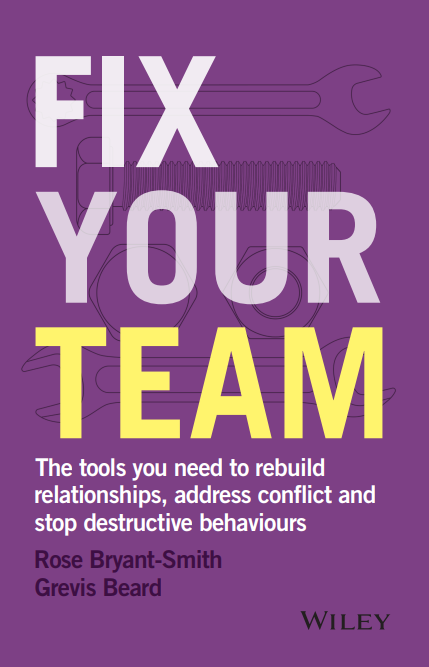 Healthy conflict exists in most workplaces as employees debate and learn from each other’s different perspectives, disagree with respect and collaborate. Other types of conflict, such as bullying, harassment, discrimination, gossiping and undermining are damaging to the workplace. If unacceptable behaviour is ignored, it can damage morale, reduce productivity and lead to increased costs and legal issues for your organisation. Mediation is a voluntary, confidential discussion by the relevant people about the issues in dispute, managed by an independent mediator. The discussion gives the participants an opportunity to be heard, and to hear what each other has to say. Effective workplace mediation will move employees away from hostility, and encourage them instead to engage in rational dialogue and work towards generating solutions. Check out our frequently asked questions on mediation for more information. The mediators at Worklogic are experienced, accredited, and skilled at working with people to resolve disputes in a cost-effective and fair manner. Our process is confidential, balanced and impartial. Encourage them to explore resolution. Our experienced mediator guides the discussion and encourages those involved to find a mutually acceptable resolution to the issues raised. The mediator sets and manages a fair process, so that the discussion remains respectful and future-focused. It is important to understand that an outcome is not imposed on the participants. A dispute can only be resolved in mediation if the participants agree. The participants are encouraged – but not forced – to reach agreement. If they are unable to reach an agreement that they can live with, they will at least have a better understanding of each other’s perspectives. Our approach gives employees the opportunity to resolve their differences in a structured, fair and neutral environment. At the end of the process, everyone involved is better able to manage working relationships, whether or not an agreement is reached. This is why clients trust us to mediate conflict in their workplaces. Book an obligation-free, confidential consultation to discuss your workplace conflict and assess whether an independent workplace mediation is an effective approach.